Once upon a time in the 20th century, back at the dawn of the 60s rock era up into the 90s, keyboardists were faced with the daunting task of protecting their keyboards during transport. Each instrument had its signature sound, and if music required it, another instrument had to be carted along. Hammond Organs, Fender Rhodes electric pianos, Moog, ARP and Oberheim synthesizers, and all other kinds of electronic keyboards sporting 49 to 88 keys and weighing somewhere between 20 and 300 lbs or so, required not only protection from the wear and tear of loading and unloading, but the physical muscle of roadies to actually cart the gear around. The SKB edges the Gator out due to the extra sections of adhesive foam which can be arranged for a customized fit on your keyboard. The Gator has an excellent variety of choices, incorporating rigid EPS foam shell with Cordura nylon outer covering. On top of that, there is an additional layer of tricot and soft foam that line the entire interior. 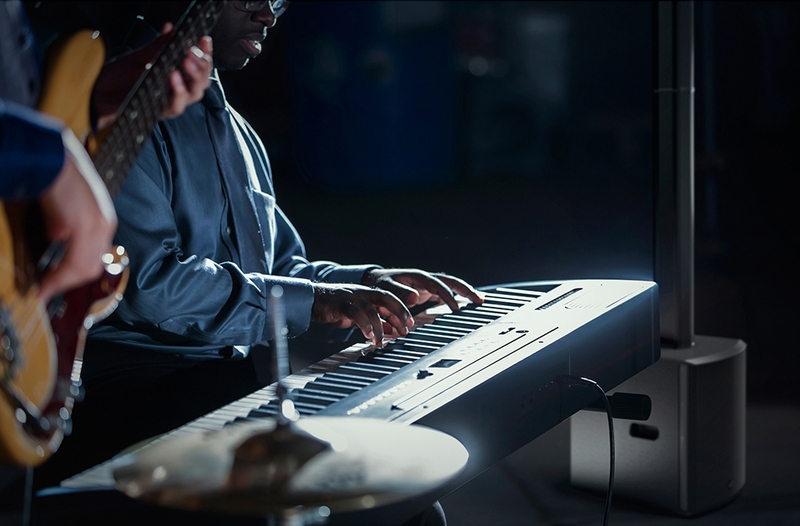 In the 1980s, Yamaha, Roland, Casio and Korg all began making lightweight digital synthesizers that were more portable, making the task of transporting keyboards considerably less onerous. MIDI allowed for a singular keyboard to be used with sound modules providing the additional sounds. MIDI allowed for a singular keyboard to be used with sound modules providing the additional sounds. The trend towards smaller and lighter continued into the 21st century. 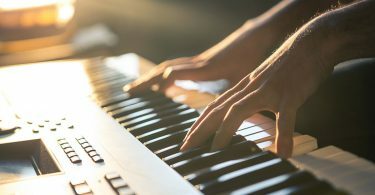 While today’s modern era virtual and soft synths afford contemporary keyboard players thousands of sounds at the click of a mouse, a keyboard is still required to trigger sounds, and if one was trained on the piano, a touch sensitive, weighted keyboard is often crucial for performance. 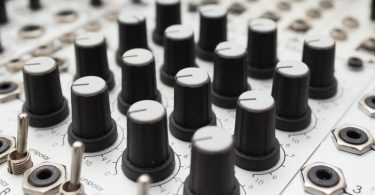 The resurgence of interest in analog synths like the Sequential Circuits Prophet 5 and pre-digital old school keyboards like Wurlitzer Electric Pianos and Hohner Clavinets have led to a fresh reissue market as well as a vintage collector’s market. Back in the day, heavy plywood, foam lined shipping boxes with steel corners, 360-degree swivel casters and reinforced latches cases from Calzone and Anvil were the industry standards. Not surprisingly, these were very heavy, weighing 35 lbs on up. Greater protection of keyboards was synonymous with increased size and weight considerations, and these small and some not so small vaults could take up half of a van and often more space than the drummer’s gear. The primary choices available today are variations on shoulder strap portable keyboard bags and plastic hard shelled cases that offer comparable protection to the old Anvil and Calzone cases at a fraction of their weight. As far as the “best” is concerned, that is subject to a particular player’s requirements. 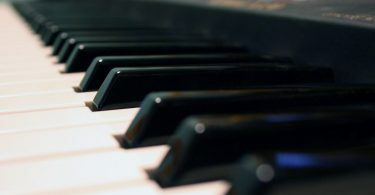 Those keyboardists who live in urban environments, like New York City or London, are often dependent upon public transportation and the ability to carry a keyboard from home to gigs or rehearsals on a bus or subway may outweigh the greater protection afforded by a heavier hard shell case that would subsequently require a car. Those who have several keyboards that they need to cart to make their gig can now do so with their gear in a car instead of needing a station wagon or a van. Other considerations, such as budget, storage space, and degree of padding may also be part of the equation. In terms of bang for the buck protection, portability, and price concerns, the following are worth strong consideration. Cases with wheels offer the most portability options for musicians of all types, from pre-pubescent prodigies who may be dwarfed by a full sized 88 key electric piano, to strapping, fully adult players who might be strong enough to moonlight as roadies. 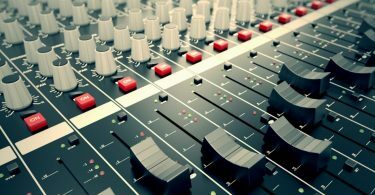 Today’s musicians are fortunate to have the benefits of microprocessor technology that has reduced the weight and size of keyboards with a relatively small (although purists may debate this point) sacrifice in sound quality. 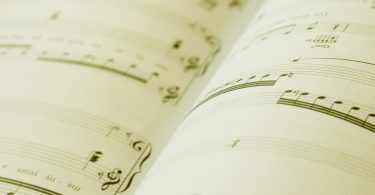 Technological innovations that have replaced mechanical parts with integrated circuits and sampling technology, combined with digital synthesis platforms, have converted libraries of instrumental sounds into menu selections available at the push of a button on most of today’s electronic keyboards. 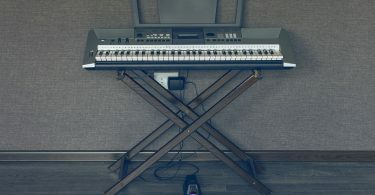 Even musicians known for playing walls of different keyboards in the past, such as Chick Corea or Rick Wakeman, have drastically reduced their stage gear setups yet have proportionately expanded their sonic palettes through the use of MIDI, sampling, and virtual software synths loaded into a laptop or tablet. The cases to transport these instruments have likewise improved with the times. 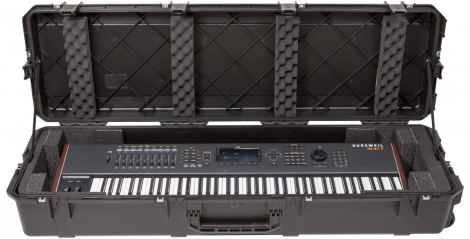 Whether it is a child’s first Casio LK 175 or Yamaha EZ 220 keyboard with built-in speakers and keys that light up to teach the melodies of songs to a studio quality $4000 Korg Kronos, Yamaha Montage or Roland Fantom workstation, finding the right keyboard bag or case is now a much easier process. Bags have become very popular due to certain design and construction developments over the last decade or so. Tough, water resistant reinforced 440D Cordura Nylon twill outer shells are light, durable, and superior to the shiny, poly woven nylon bags of the past. Interior foam padding is available in a variety of thicknesses and offers excellent protection for keyboards from impact damage. Accessory pockets to hold cables, sustain pedals, charts and other miscellaneous items are standard with most bags. In addition to generic OEM brands offered by major outlets and retailers, specialty manufacturers include Gator, SKB, Kaces, Road Runner and Ultimate Support Systems. Some keyboard manufacturers, notably Yamaha, provide their branded bags and cases. At the lowest price point, which is a street price of about $25.00- $40.00, economy type keyboard bags offer dust protection and water resistance, minimal padding, a single accessory pouch, and a shoulder strap. They can come in 61, 76 or 88 key configuration lengths and are a fairly snug, minimum profile fit. These are good for children’s keyboards, which are often not professional level instruments, or for a keyboard that only occasionally leaves the comfort of home and is not intended for rigorous use. The next price level up, which can span from $40.00 – $120.00, contains a range of common features that differ primarily in the depth and degree of foam padding, number of accessory pouches, the inclusion of additional interior velcro tabbed or buckle down straps to hold the keyboard more securely, and corner reinforcements. The Cordura nylon exterior is glued to a foam shell with additional foam pre cut for holding the keyboard securely. The foam shell is fairly stiff but extremely lightweight, and this combination gives ample protection from potential impact damage while maintaining relatively easy physical portability. These keyboard bags comprise the bulk of affordable choices for most student and semi-professional musicians. Pro level keyboard gig bags, which can range from $125.00 – $200.00 + range, may offer aluminum or steel reinforced frames, and retractable handles similar to luggage bags. These retractable handles are designed to complement the wheels that are usually offered for easier ground transport, and the interior padding is covered with a layer of micro fleece or similar material to further insulate the keyboard within the plush foam padding. Special accessory pouches for tablets and other digital devices are also available with these keyboard bags. Although they may be hard to find, some companies, like Gator, also manufacture a complete rig keyboard bag. Deeper and wider than a standard pro level padded keyboard bag, it also contains multiple pouches and compartments to store a laptop, additional MIDI sound modules, cables, and even some collapsible keyboard stands, such as the Ultimate Support Stands that break down into telescopic support legs like a camera tripod. Most standard hard cases are molded from strong, lightweight ABS plastic or similar polyethylene composite that is made to military or ATA specifications and is generally more resistant to breakage than plywood. Additionally, these cases offer waterproof and splinter proof attributes. In-line wheels are standard on most cases, and have injection molded handles. Latches are often TSA spec and may be fiberglass reinforced for added durability. Interior foam and interior securing straps, either buckle or velcro fastened, are also standard. Their relatively sleek and space efficient design cuts down significantly on excess bulk and most of these hard cases can fit into a standard car trunk space. By and large, keyboard bags and hard cases are designed to accommodate most modern keyboards, which tend to have rectangular dimensions and a relatively flat profile, with few protruding knobs, buttons or switches. Remember the heavy duty wood and metal framed Calzone and Anvil cases mentioned earlier in this article? They haven’t disappeared entirely. ATA type cases are still made and sold throughout the world. Manufactured from ¼” plywood, tolex and aluminum, these cases are still needed for vintage keyboards, especially those with angle raised control panels, like analog Moogs, Korgs, Sequential Circuits, Oberheim, ARP, and Yamaha synthesizers. They sport recessed latches and fitted foam interiors. Some may also have removable casters to wheel them across the floor. These hard cases are still the only commercially available configuration keyboard case that can be used for safely transporting vintage keyboards, as the costs for making ABS molds for unique keyboards is too cost prohibitive. While the Gator TSA case is almost equivalent spec, the SKB edges the Gator out due to the extra sections of adhesive foam which can be arranged for a customized fit on your keyboard. 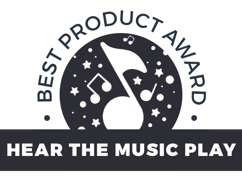 Otherwise, both models are relatively close in price, and share TSA locking latches, sturdy polyethylene construction, recessed wheels, rubber gripped handles, waterproof and dustproof design, and are built to survive a reasonable amount of wear and tear for most musicians’ road use. Gator has a much greater variety of choices in the lightweight, soft case arena. SKB’s offerings have a wood frame construction and 600 Denier nylon shells. Gator soft cases use rigid EPS foam shell with Cordura nylon outer covering. An additional layer of tricot and soft foam line the entire interior. Both have skid bars supporting the bottom of the keyboard case backs and have wheels and handles, in addition to padded interior velcro security straps. 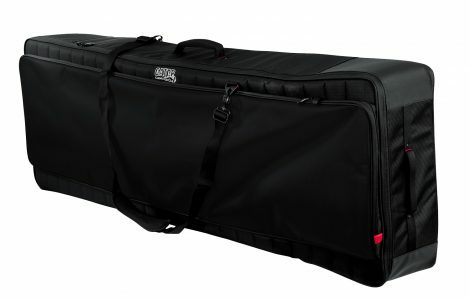 Although the SKB has hooks to attach a shoulder strap, most 88 key models are probably better carried by straps or rolled on the wheels except for musicians over 6 feet tall. These ultra plush padded gig bags have micro fleece interior lined thick foam padding, with back pack type padded shoulder straps for hands-free transport. They also come with a built in rain cover which stores away in an exterior pocket. These are probably the Cadillacs of keyboard bags for urban musicians who take public transportation. Better known for their brass, woodwinds, and orchestral strings cases Kaces also makes gig bags and porters, or rolling soft cases, for keyboards. 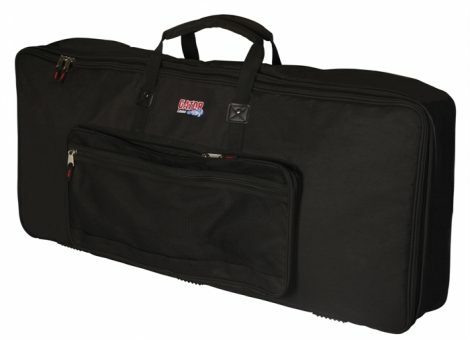 While not quite as ruggedly built as SKB or Gator models, Kaces Xpress Series gig bags and porters for keyboards are an alternative option if the former are unavailable or overpriced. Kaces does not make a case for extra long or deep 88 key units, but otherwise does supply standard 49, 61, 76, and slim 88 key models. Best known for keyboard, amplifier, and other kinds of equipment stands, Ultimate Support offers their Hybrid Series gig bags, which are comparable to the Kaces padded gig bags, but only are available for 61 key units. OEM made house brands affiliated with chain stores or mail order companies such as Sam Ash, Guitar Center or American Musical Supply. They offer relatively good protection and portability at budget prices vs. the specialty case brands. For beginner to intermediate priced keyboards, these cases are more than adequate and are available in comparable configurations to the offerings from Gator, SKB, and others.